ASMP is a trade association of professional photographers, including many different disciplines. Its members are primarily those who photograph for publication as a career. 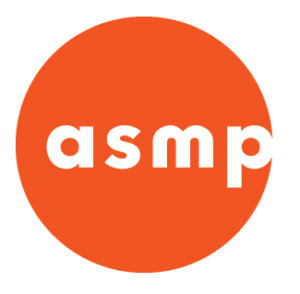 The ASMP advocates for photographers’ legal rights, supports information sharing among members, and provides business and technical information.  The ASMP has more than 7000 members in 39 chapters across the USA. 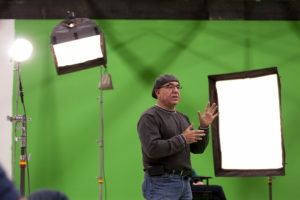 Nick Vedros, Founding President of ASMP KC Mid America teaching at the Assistant’s Workshop in 2014. Ernie Block, Mike Radencich and Nick Vedros started getting together to discuss the difficulties in their industry. Among them, there was a desire to bring down the barriers that had grown up around them so informal get together’s were held at each others studio’s. Established national organizations, the APA and ASMP both courted this small group to establish a new chapter. In 1984 the ASMP won the day and petitioned to build a Midwest Chapter representing 3 states Missouri, Kansas and Nebraska. Nick Vedros was elected the founding President. Gradually, Kansas City began to have more uniform business goals and through this association, the world of photography improved for professional photographers.